Happy Spring to all our friends and followers! Big thanks to all who have offered to take our leaflets to distribute – let us know if you need more! The WLMA team kept busy over International Women’s Day/week, marching with Million Women Rise to end violence against women, leafleting the Women of the World Festival on London’s South Bank and we’re now enjoying planning meetings to organise a workshop about archiving women’s history at the next Feminism in London conference. 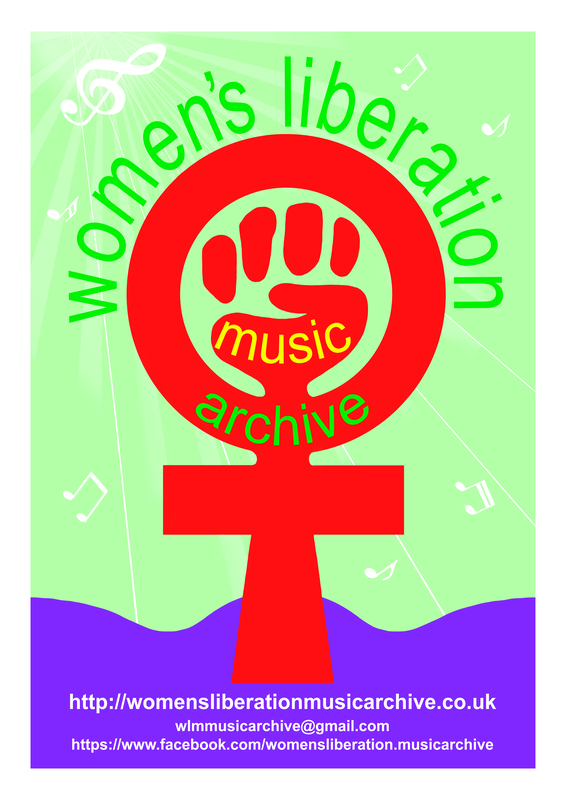 We’re very pleased to be part of the newly-formed Feminist Libraries and Archives network and will keep you posted on FLA’s activities. We’ve got lots of ideas happening in the run-up to the third anniversary of the online launch of the archive, so watch this space!